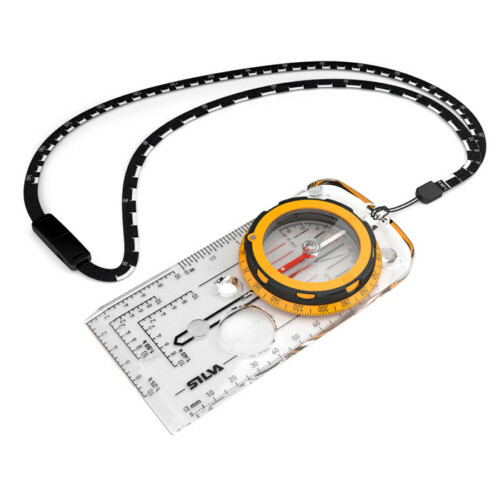 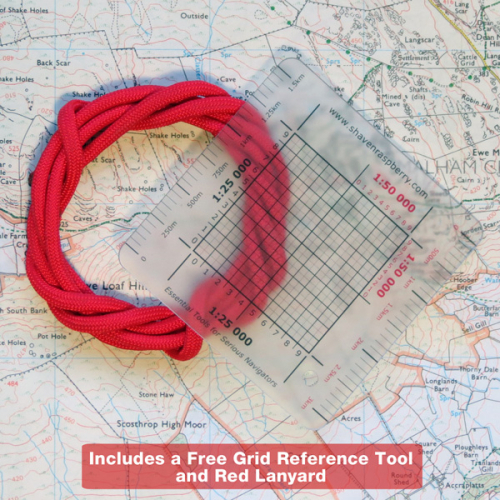 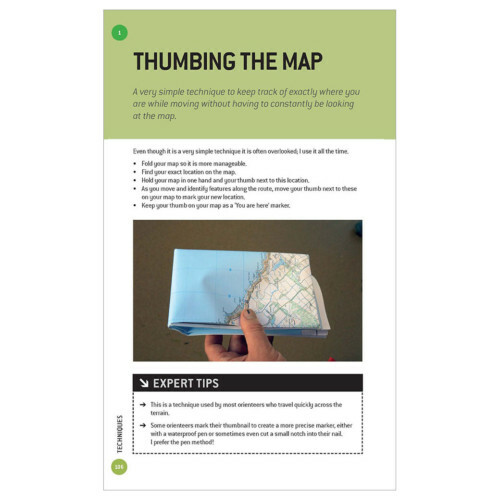 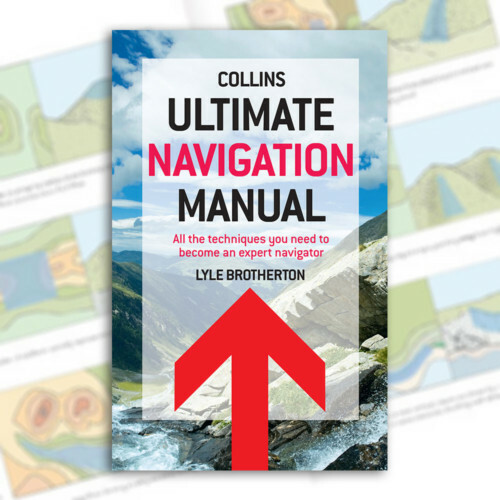 Includes a Free Grid Reference Tool and 1.1m Paracord Lanyard! 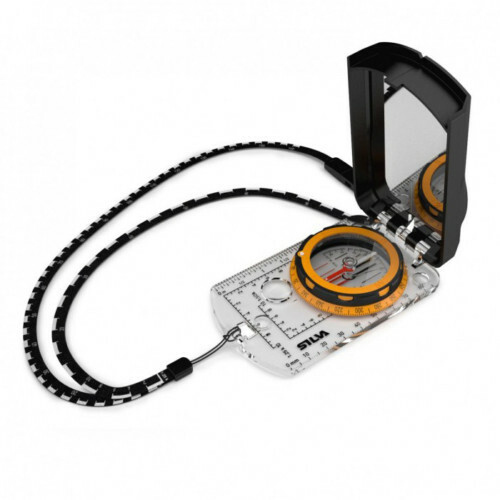 The SILVA NATO compass is the GoTo military compass because it does exactly what it says on the tin. It’s predecessor, the Exped 4 NATO, I first learned to navigate with, and I still carry it today as my spare compass inn the knowledge that I can rely upon it. 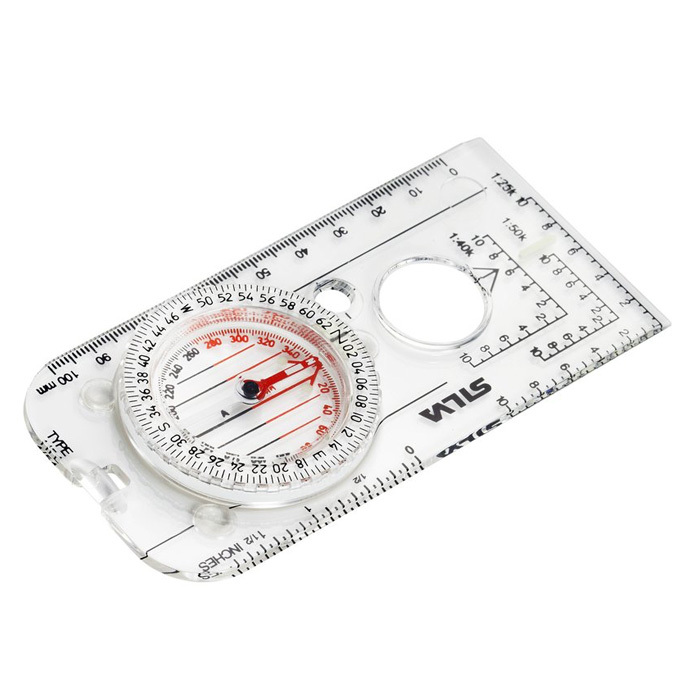 Features include measuring scales for positioning (GPS), graduation in mils and degrees (6400/360), integrated adjuster for magnetic declination, magnifying lens and rubber feet for precision map work and a luminous graduation ring and markings for compass reading in the dark.